Join us on Live Stream Team Kentucky Fans! 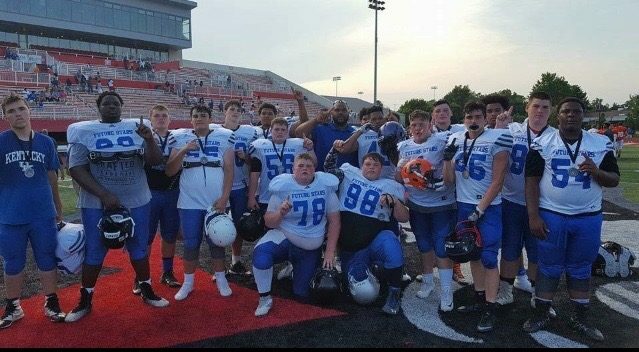 Kentucky Prep Gridiron, with information provided by subscriber Chadrick Dewberry from Louisville, Kentucky, would like to inform its members the Tennessee-Kentucky Future Stars Game being played this Saturday (June 17, 2017) at Fortera Stadium on the Austin Peay University in Clarksville, Tennessee will be streamed live by NBC affiliate www.WBIR.com. The 7th grade team will play at 12pm CT/1pm ET and the 8th grade team will play afterwards. 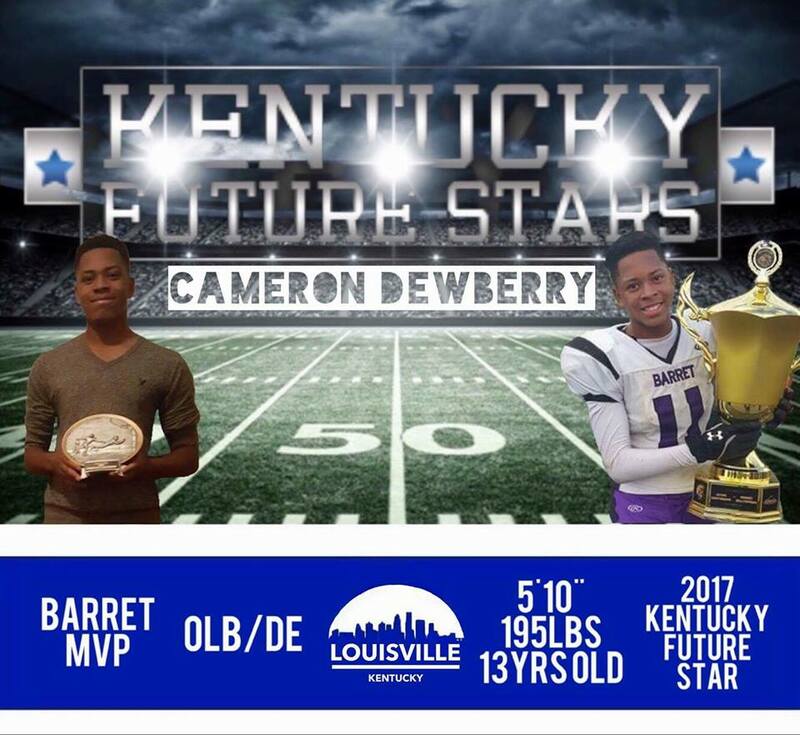 Tune in and show support for Cameron Dewberry and his teammates on Team Kentucky!